Chills and thrills Halloween is here! 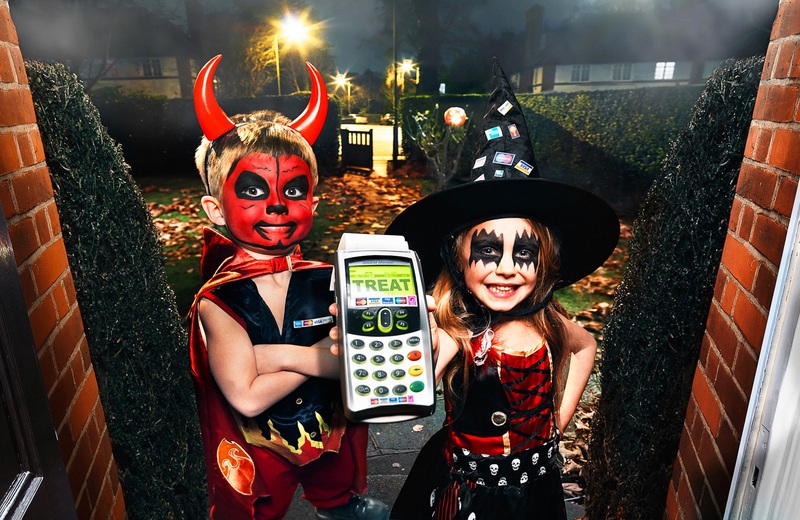 Altpick Members celebrate with some scary, devilish and enchanting images…Happy Halloween! To see more work from the photographers, illustrators, designers and animators on Altpick.com, click here. Enjoy and Happy Halloween! This entry was posted in Altpick, Art, Design, Illustrations, Photography and tagged Alexei Vella, Andreas von Buddenbrock, ann cutting, Anni Betts, Barbara Pollak-Lewis, Benedetto Cristofani, blair kelly, Bonnie Holland, Brandon Sullivan, Brian Allen, catherine huerta, chris lyons, Davide Bonazzi, dorit thies, Douglas Smith, Echo Chernik, Eddie Guy, Federico Gastaldi, gary salter, Gary Swift, gayle kabaker, Gregory Nelson, Guy Stauber, Jameson Wilkins, Jane Mjolsness, janice fried, JEan Blasco, Joe Saputo, Joey Guidone, john lacko, Julie Lieberman, Kate Turning, Kent Barton, kevin hauff, kevin steele, Kim Johnson, lemonade, Lisa Predko, Lucie Rice, lynne foster, Marie Koo, Matthew Bowie, Neale Osborne, Oliver Wetter, Randy Michael Korwin, Robert Weiss, Shane Kislack, Steve Feldman, Tim Bower, tom atwood, tracy mattocks. Bookmark the permalink. 1 Response to Happy Halloween from Altpick Members!